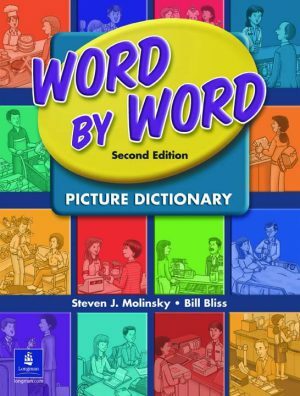 The Word by Word Basic Picture Dictionary presents vocabulary in context, designed through vibrant illustrations and simple, accessible lesson pages, for low-level learners. Each lesson is self-contained and can be used either sequentially or in any desired order. 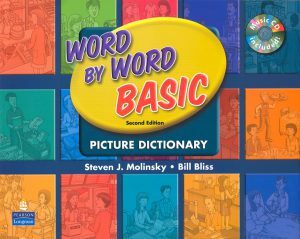 The Word by Word Picture Dictionary is the centerpiece of this Vocabulary Development Program. The unique interactive methodology makes vocabulary learning come alive as a dynamic communicative experience that prepares students at all levels for success using English in everyday life.